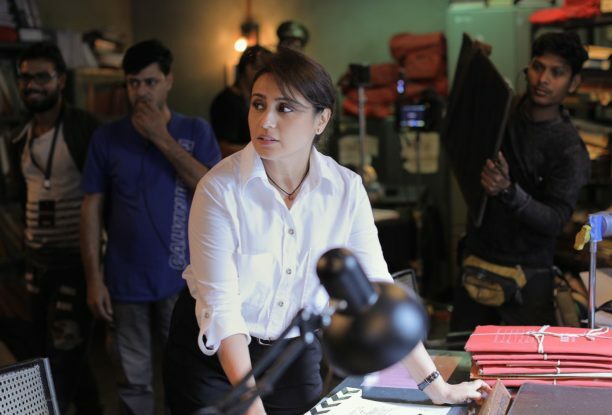 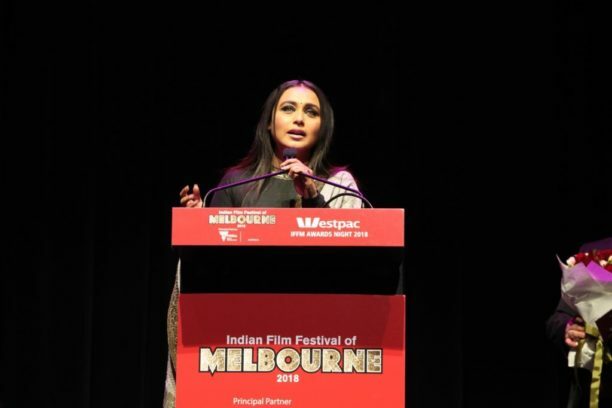 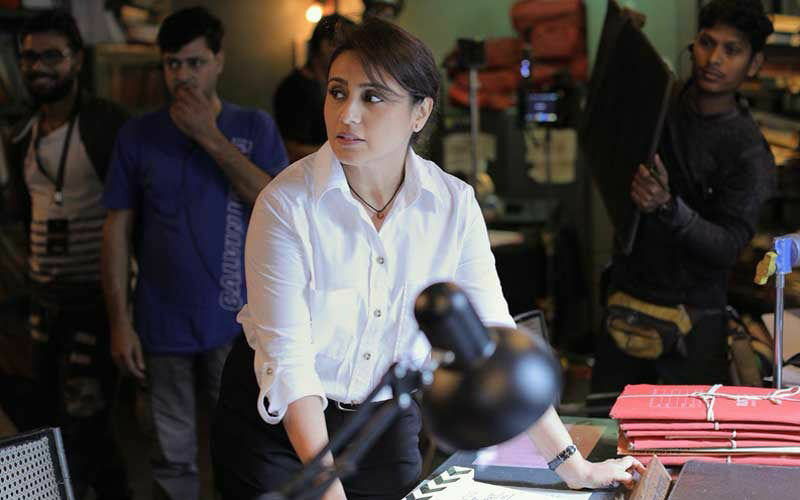 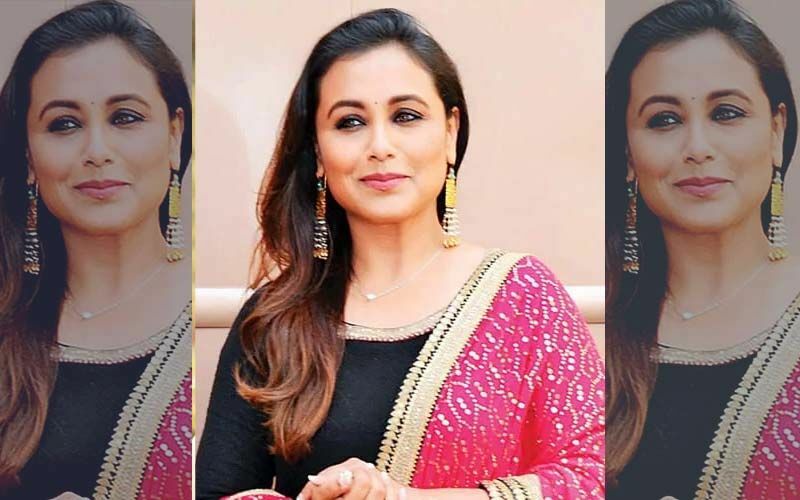 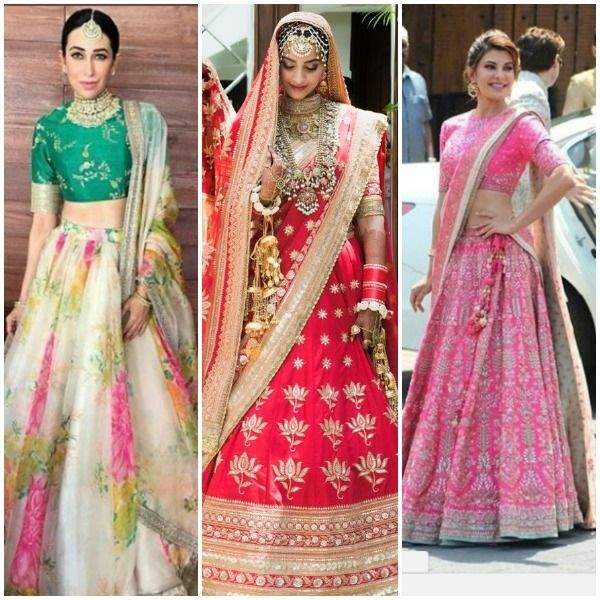 Rani Mukerji to Star in Mardaani 2! 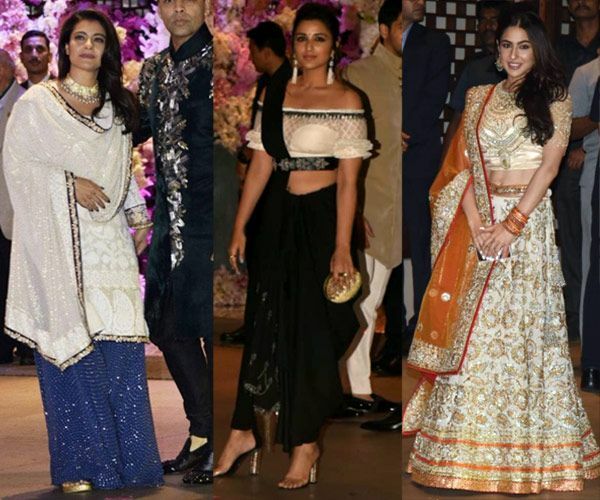 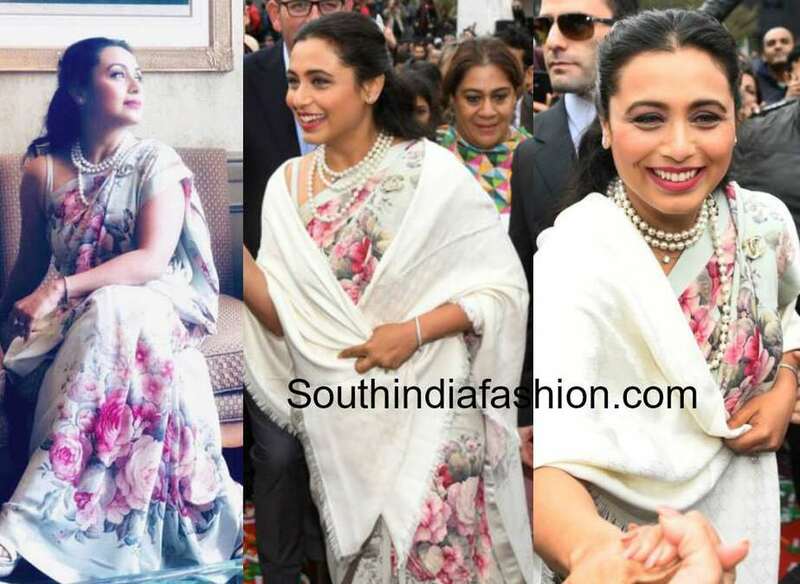 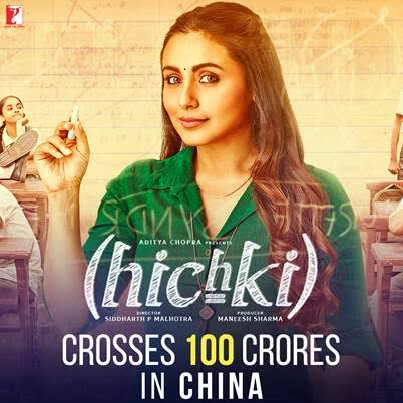 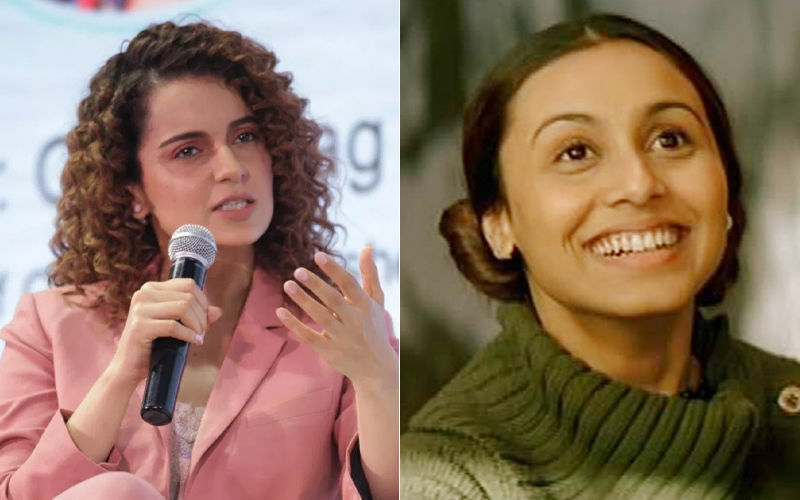 Rani Mukerji’s Hichki is a huge hit in China with over 100 crore! 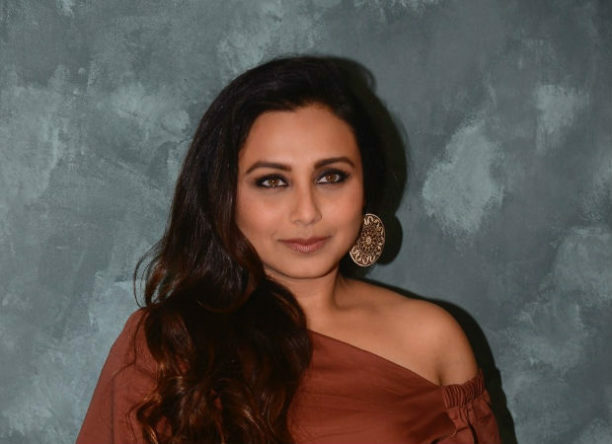 Here’s What Rani Mukerji’s ‘Hichki’ Sounds Like In Russian! 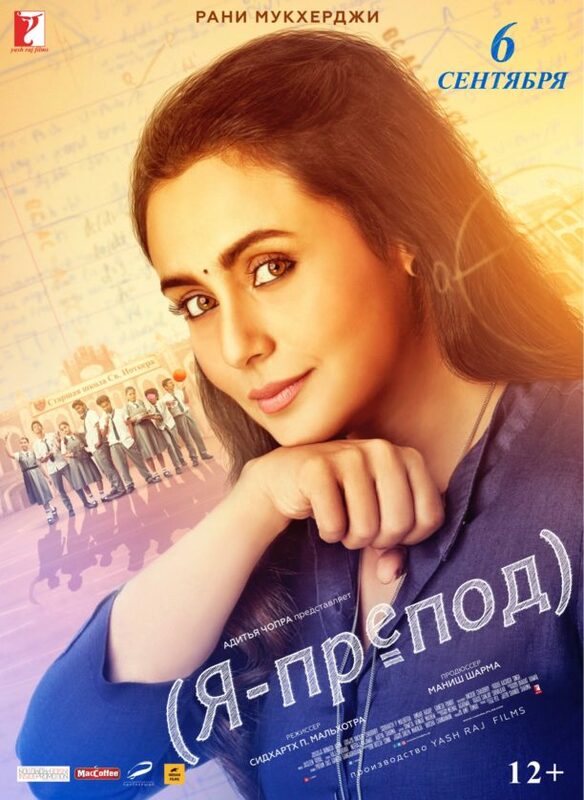 Rani Mukerji’s Hichki Set for Release in Russia September 6th!